Depending on which options you choose, there are rebate benefits of up to $7582.00! 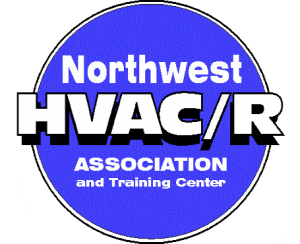 Click here to learn of some of the larger rebates which are available through Air Control Heating & Electric. Awesome service, thanks! The technician was very nice and helpful in explaining the issue and fixed everything having problems! They are going in my contacts list for any further issues I may have. Read the Actual Review. Furnace Genius! – Our furnace went out, of course on the coldest day of the year. The folks at Air Control were fast, knowledgeable and gave us a fair price. They had our furnace fixed the same day and it works like new! Thanks! Read the Actual Review. Great Service! 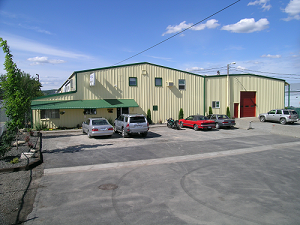 – We had a heating emergency and called Air Control Heating and Electric Spokane. They were very professional, timely and knowledgeable. They fixed our heat fast and for a fair price. I would recommend them to anyone in the Spokane, WA area. Read the Actual Review. …Thank you for your tenacious effort in getting my furnace running this winter. We wish to commend you for the great job installing our new furnace. Your installers were very clean and efficient workers. It was a pleasure having him in our home. Thanks again. I used you folks last year, and simply you FOLKS ROCK!!! I want the same guy who was here on the last service call because I trust him. Please call me a set up a time to schedule a service for my furnace and central air to make sure all is working cool! We wish to commend Chris for the great job installing the furnace. He was very Clean and Efficient worker. It was a pleasure having him in our home. Thanks again, Chris. Your technician came out after another technician had told me that my compressor was stuck, and needed to be replaced. Ben checked out the situation and found a bug caught in the contractor, not allowing it to start. I am impressed with his skill and dedication, as well as the speedy response. …One of the nicest, most-knowledgeable technicians who has ever been sent to our home. Air Control Heating and Electric, Inc.
© 2019 Air Control Heating and Electric, Inc.